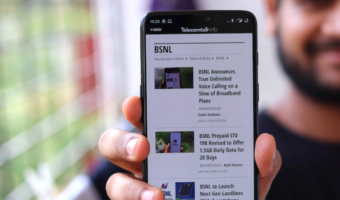 Tata Docomo the GSM Mobile service of Tata Teleservice introduces a new Special Tariff Voucher for Kolkata telecom circle to responding on-going tariff war.Tata Docomo was launched in Kolkata in Novemeber last year and continues its Do-the-New offerings. 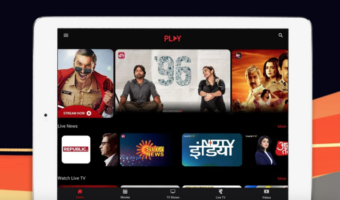 Tata Docomo’s new STV costs Rs 61 and offers local call rate 1p/sec and 100 sms free/day. But there is a certain condition that local call rate 1paisa/2seconds will be applicable after 180 sec outgoing call in a day and you will credited Free 100 Local and National SMS per day after 1st 3 SMS to be charged at 60p local and Rs 1.20 national. Free SMS will not be on SMS Blackout days. All these tariff will be valid for a period of 180 days i.e. 6 months. 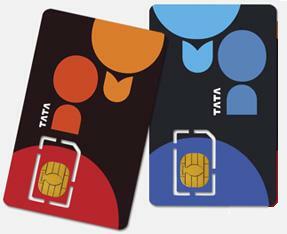 To offer more value, Tata Docomo includes talktime worth Rs 20 with this STV. Note that STV61 has to be pumped in your account via E-recharge. For assistance call Tata Docomo customer care 121.